We’re now swinging on a mooring buoy in Pioneer Bay and enjoying a peaceful anchorage with one other catamaran. It was an easy paddle ashore in the kayaks for a spot of beach combing. 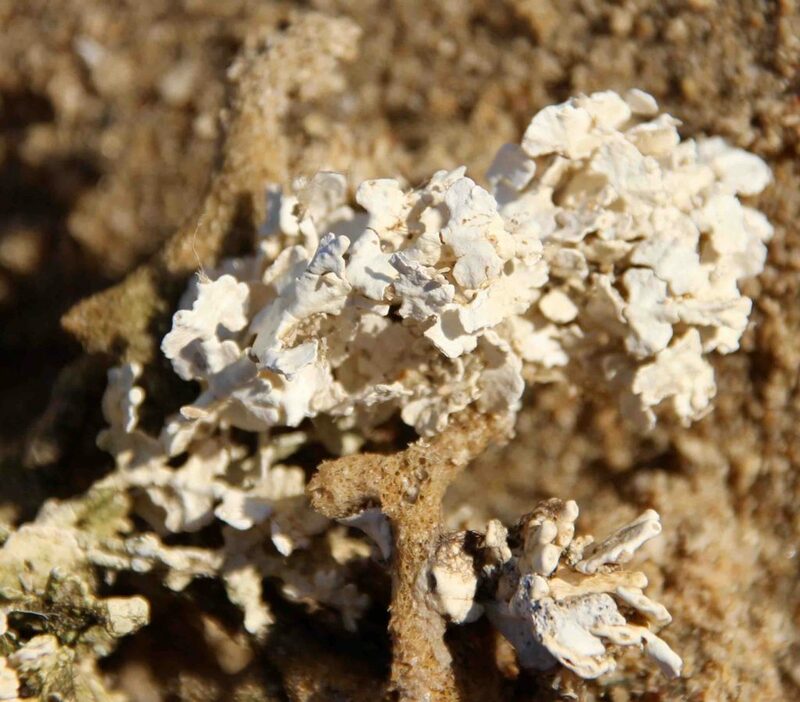 Some of the coral that had been washed up looked too delicate to be anything other than lace. 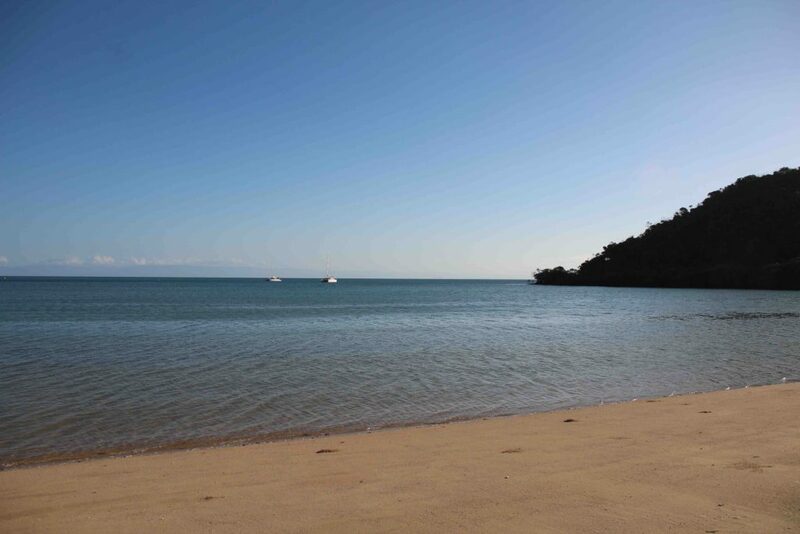 Tomorrow the plan is to go snorkelling – but at low tide when the sharks aren’t feeding! 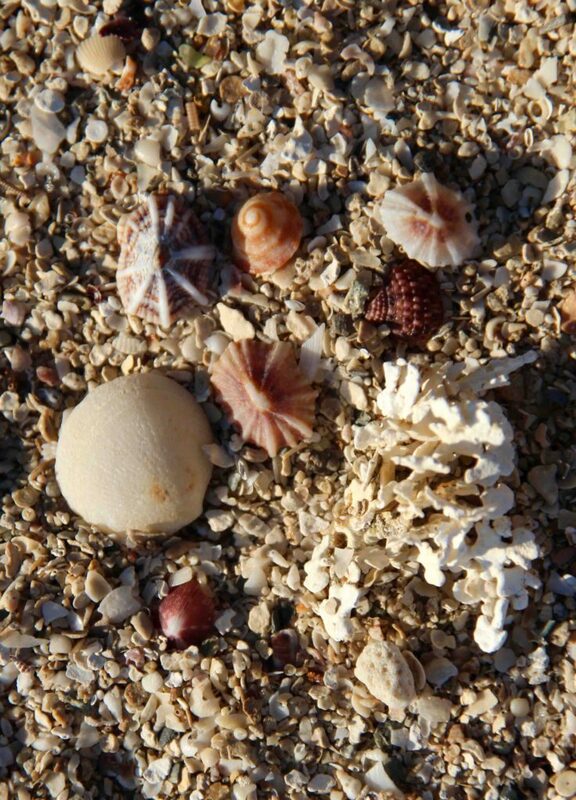 Tiny shells with intricate designs. Roobinesque moored with SlowRush in Pioneer Bay. 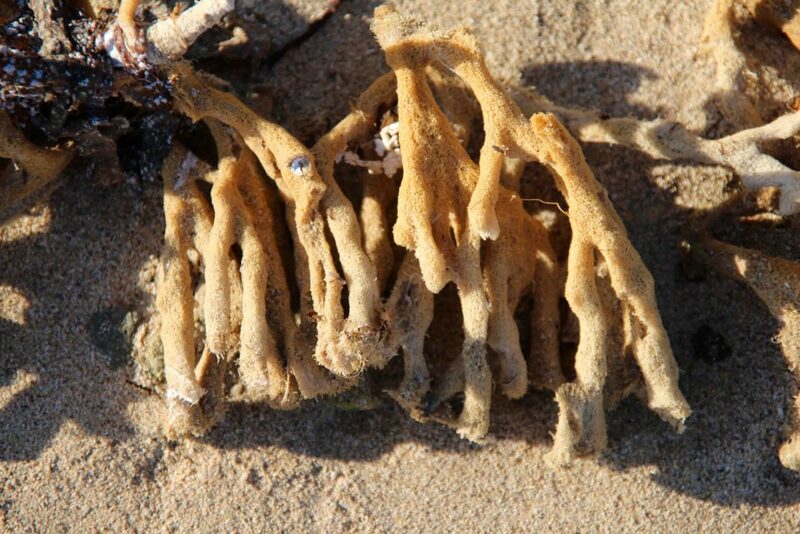 Branching coral – even dried out it still has charm. 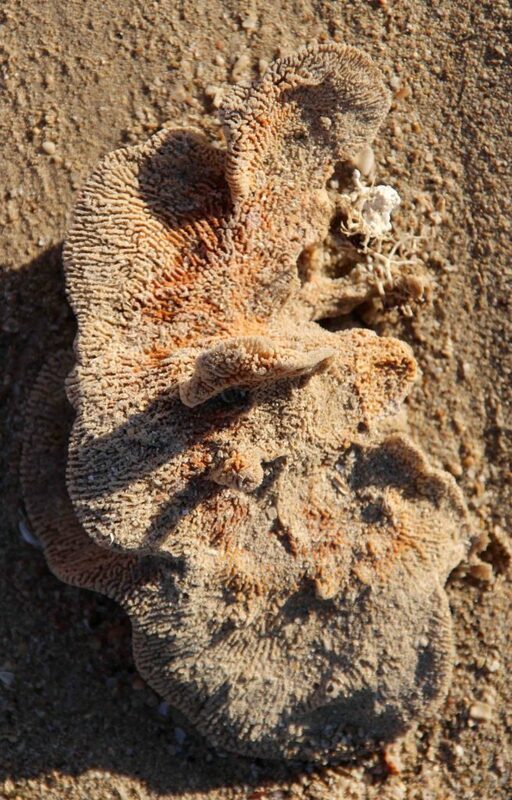 The textures on this plate coral are remarkable. My favourite – if you look closely it could be a skeleton, but from the distance it reminds me of a lace doily. 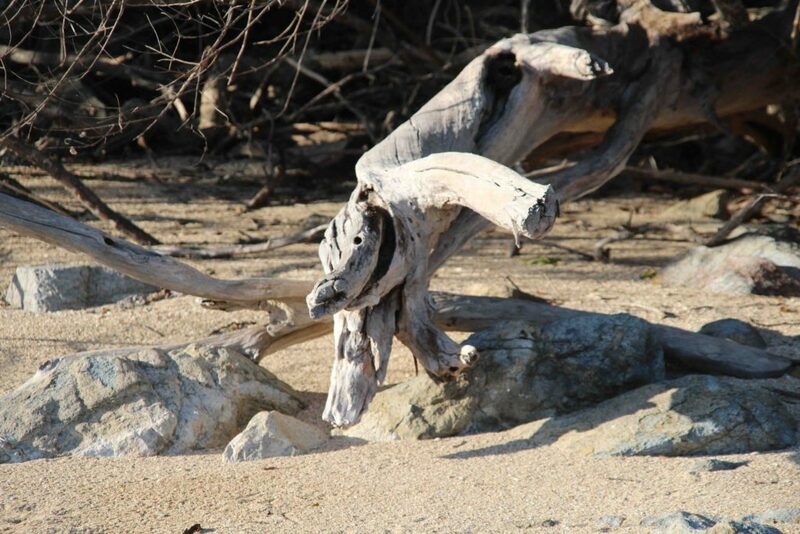 Blog Adventure, Australian Author, Cairns, Coral, Culture, Hachette Australia, Helene Young, Hinchinbrook Island, Lagoon 400, Northern Heat, Orpheus Island, Penguin Australia, Sailing Brisbane to Cairns, Sailing life, Travel, Writing. permalink.